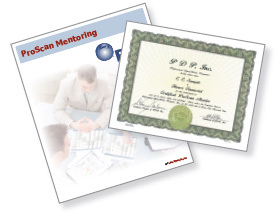 Our ProScan Mentor certification works in a variety of environments including: work, education, training, non-profit, counseling, life coaching and para-church. 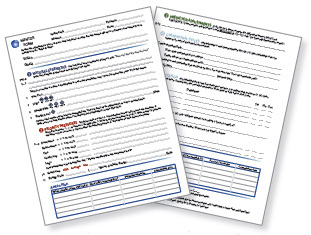 Once you complete the certification, you will be equipped to provide answers to the biggest challenges an organization facespeople management and personal development. The Mentor program gives a clear process to guide, develop and reach goalsassisting both the individual and the organization in succeeding. Mentoring is not a one-time event, but a process to connect with individuals and develop them into valuable future leaders.